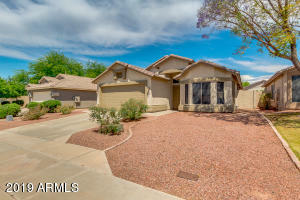 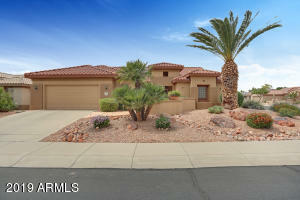 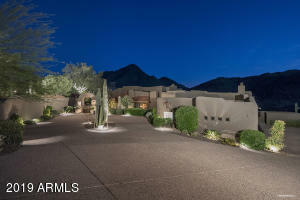 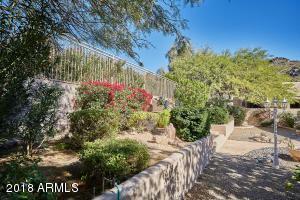 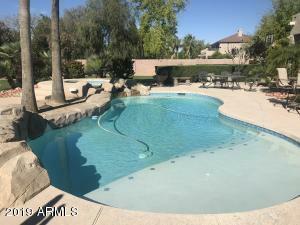 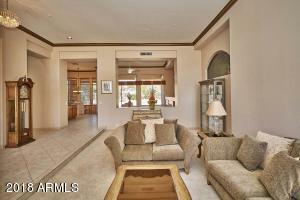 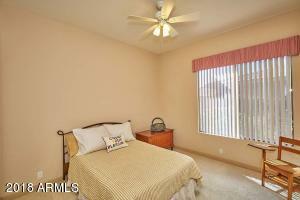 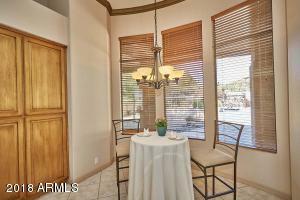 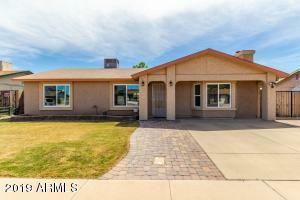 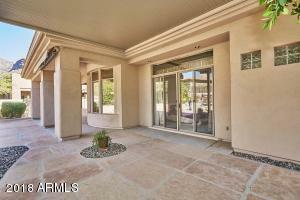 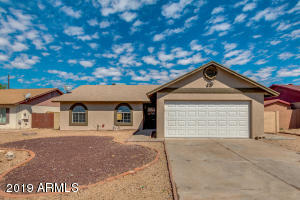 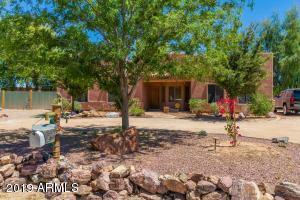 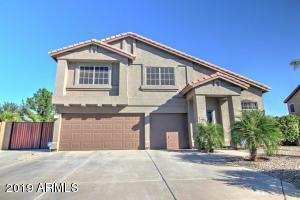 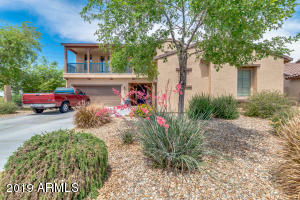 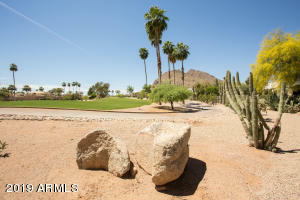 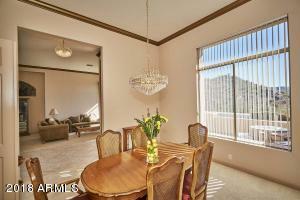 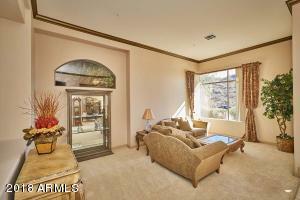 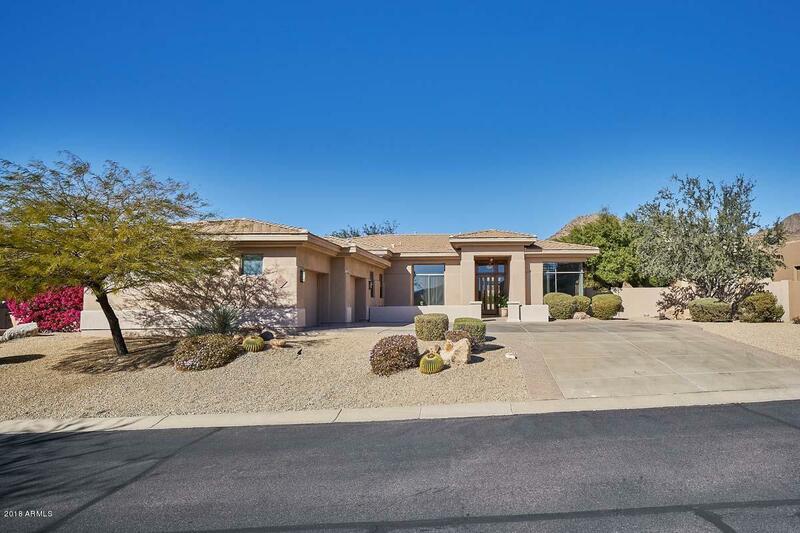 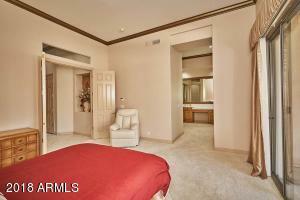 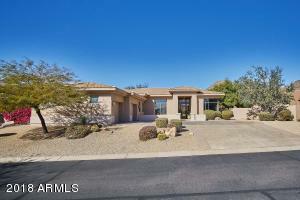 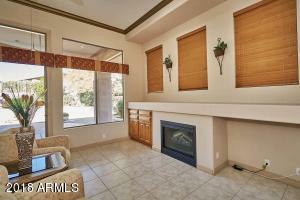 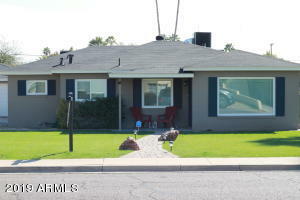 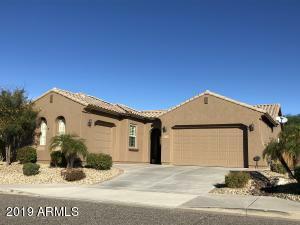 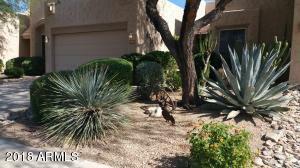 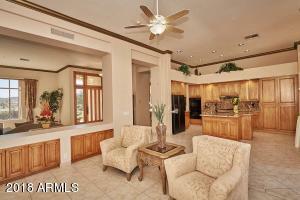 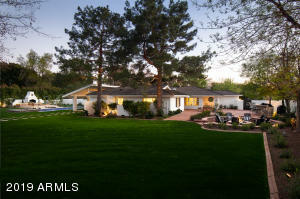 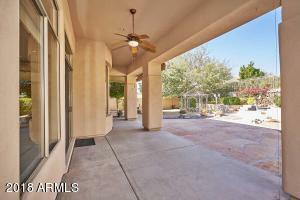 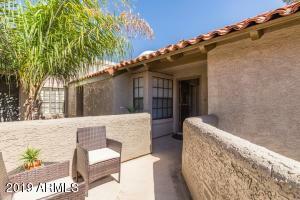 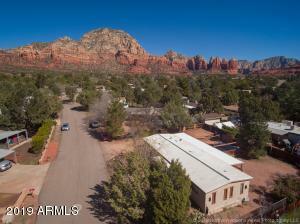 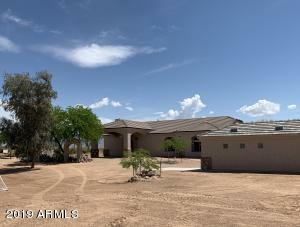 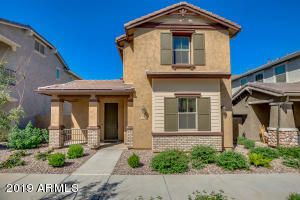 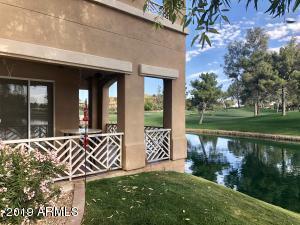 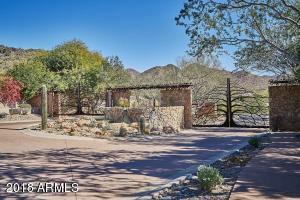 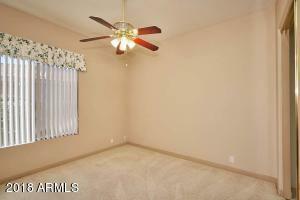 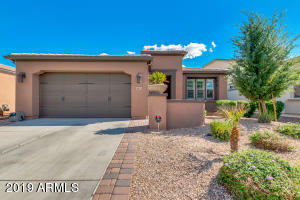 Mountain Views in the highly sought after, gated McDowell Mountain Ranch community of Trovas. 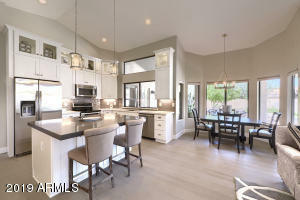 The living/dining rooms offer high ceilings for an open feel, with a romantic gas fireplace. 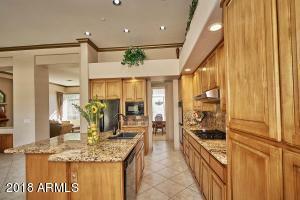 Kitchen has a breakfast area. 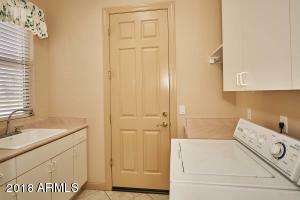 Ensuite master bathroom with separate soaking tub, walk-in shower, dual vanities and a large walk in closet. 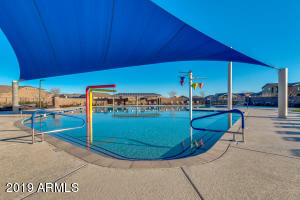 Enjoy access to all of McDowell Mountain amenities. 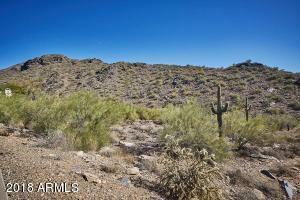 Close to the Loop 101 and West World.